We had a dream...and we made it! 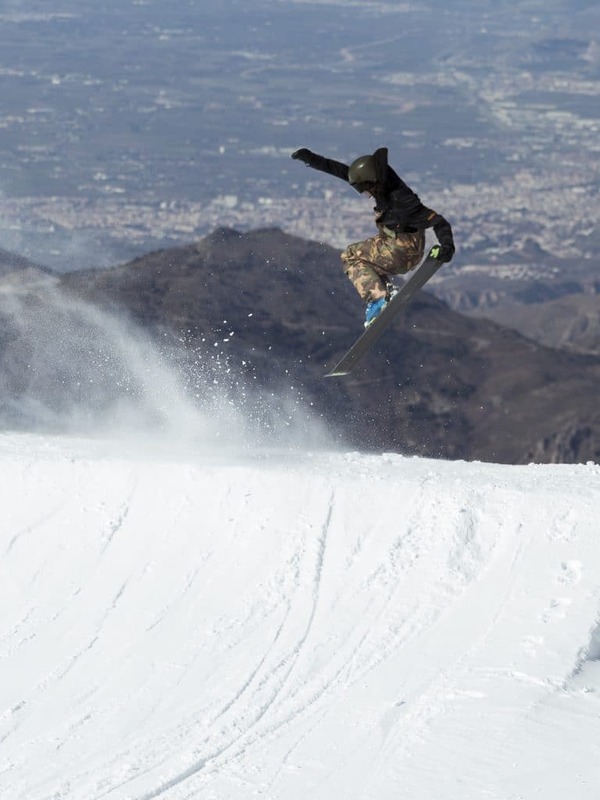 The idea was born back in 2010 in the mountains of Sierra Nevada. Since then, We’ve been developing high performance skis with the clear goal of reaching the highest standards of quality, performance and beauty. 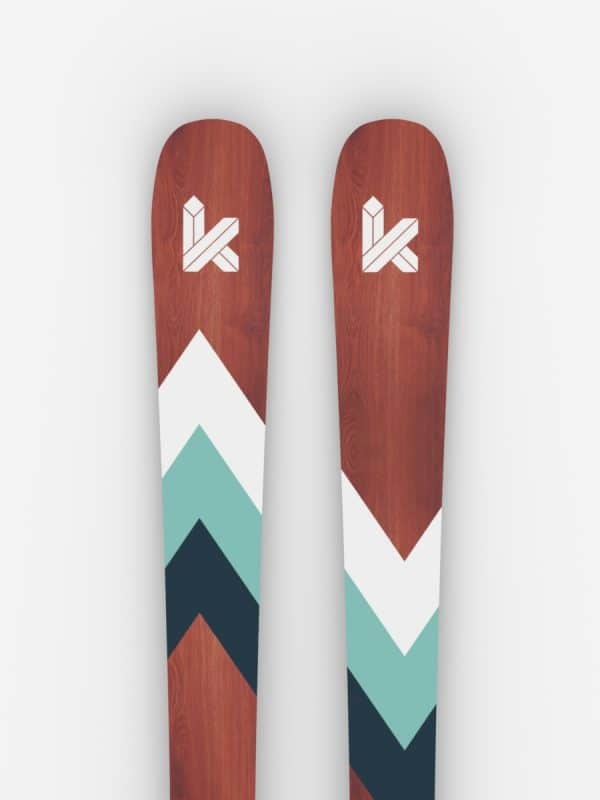 We manufacture our skis in the European Union using the best materials and researching every year to bring you the best shapes to get the best of your performance. 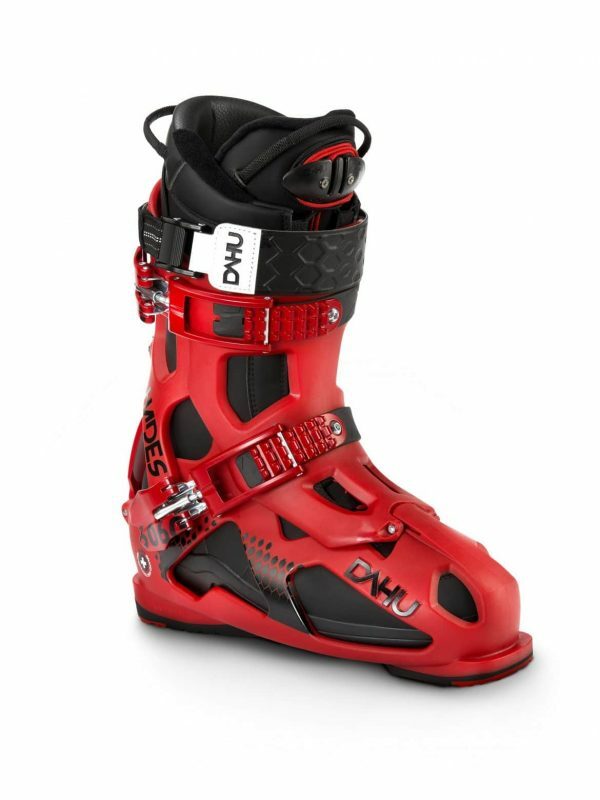 Our 3 shapes are designed to cover every skier’s needs, from the slope-lover to the freeride-crazy. Our philosophy: One Skier, One Ski. 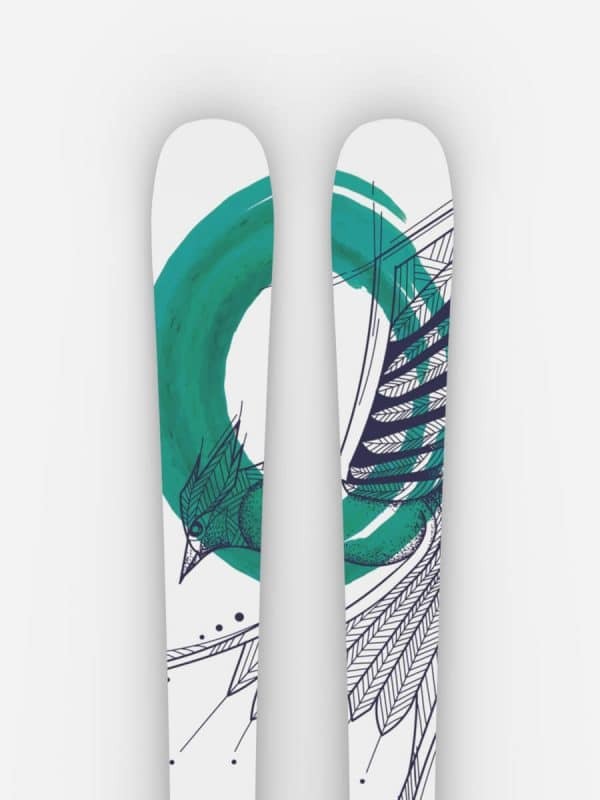 Now you can have your unique pair of high performance skis with awesome and customized graphics made by our design team. Since we started in 2010 we haven’t stopped thinking and testing new shapes to get the best performance in every condition. Our product developers with the collaboration of the best riders tried and tried until they get the best fit for you every season. If you are a ski-freak, a designer, a mountaineer, an instructor, a store owner or simply curious, we would love to hear about you! Do not hesitate to contact us and tell us your thoughts. We think that a great brand is only possible with your feedback and ideas. 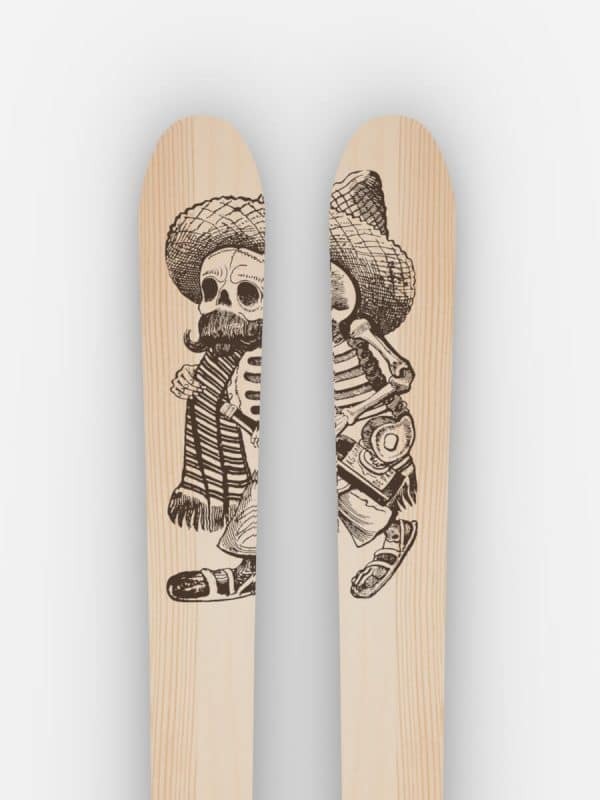 We want Kustom Skis to feel yours as it feels ours.